Speaker of Iran’s Parliament says in case the West rescinds the nuclear deal signed by Iran and world powers, everything will go back to the beginning point. Iranian Parliament Speaker Ali Larijani said the US cancellation of the nuclear deal, also known as the Joint Comprehensive Plan of Action (JCPOA) — signed between Iran and P5+1 — will take everything back to square one. Speaking in an interview with Lebanon-based Al Mayadeen, Larijani further pointed to Tehran-Moscow relations and said the Islamic Republic is moving towards forming a strategic coalition with Russia in the region. 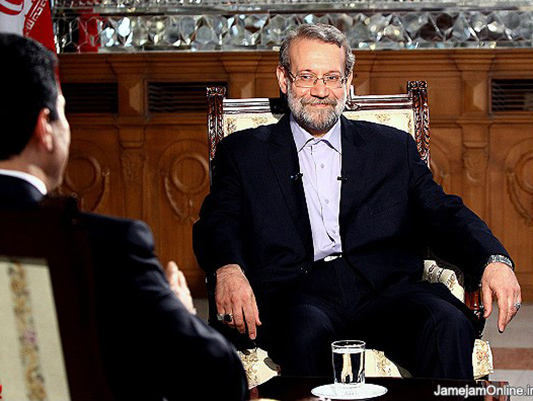 Larijani added that Tehran, however, will not set any precondition for such dialogues and will not agree to any condition laid down by the other side.